To support our portfolio of high performance lubricants, ROCOL provides training services to ensure their optimum use. As market-leaders and experts we want to provide the best experience for our customers so they can get the most from the products and so we can help them with industry efficiency and compliance. 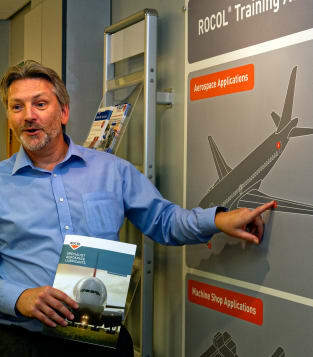 We provide different levels of training, across the full portfolio, designed to help users ensure maximum up time and maximise component life. Using the correct lubricant, the correct amount and to the correct frequency provides great benefits to companies which can lead to increased productivity and profit. 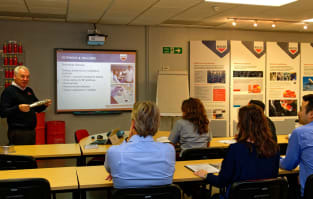 Training is delivered by the ROCOL technical team and can be held at customers’ sites or in the ROCOL Academy at ROCOL, where attendees can benefit from a tour of the factory and the laboratories.